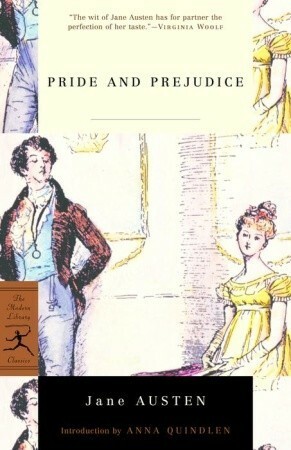 Jane Austen set the template for the romantic comedy with her trio of Pride and Prejudice, Sense and Sensibility and Emma. Pride and Prejudice is the prototypical girl meets jerk, jerk falls for girl, girl rejects jerk, before falling for him after he shows his persona is just a rough exterior meant to preserve his sweet inner nature. This one in particular reads like a diary originally written in first person but transposed into third. She is all about telling rather than showing, describing and projecting Elizabeth's innermost thoughts rather than letting them play out via manner and dialogue. Austen is an elegant writer, and excels best at braiding the intricacies of courtship and manners while prodding at the underlying ugliness of people pretending to be prim and proper. Her extreme wordiness is tiring, though, and slows her ability to tell her story. That's why most movies based on her work play better than her prose.